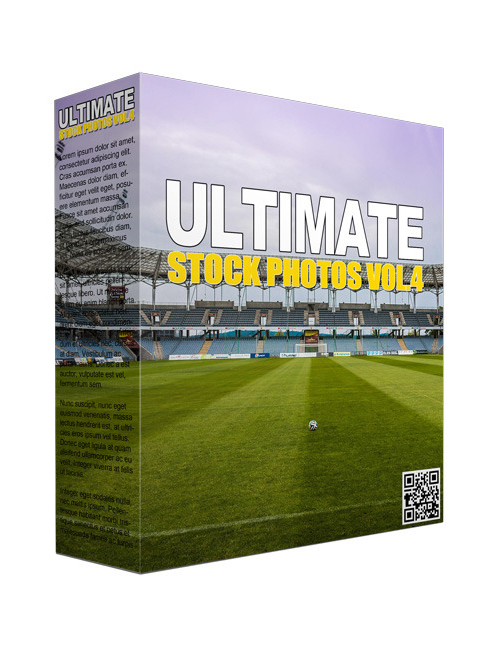 Ultimate Stock Photos Volume IV contains 968 HD quality photos that you simply must grab right now if you’re looking to shine some serious light on your marketing campaigns, social media posts or internet business. The world is more visual than it’s ever been. That means if you want to beat the competition, you need to stand out. And the way to stand out is to add a whole lot of colour and vibrance so that people will take notice. Did you ever stop to look at all the big billboards and posters around you when you’re out shopping in the town or at the mall? The eye naturally gravitates towards great striking images. That’s why you need to add great images to your content in order to get those likes and shares. That also translates to more subscribers and conversions leading to more profit. These images are royalty free so once you get them in your possession, you don’t need to worry about copyrights. These are yours, lock stock and barrel. So grab them now and start using them to ignite your content.